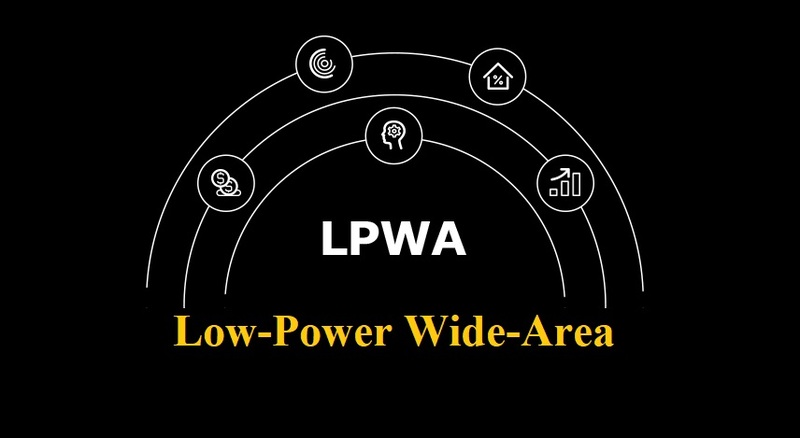 LPWA – IoT connectivity that works over wide areas and with longer battery life. Low-Power Wide-Area (LPWA) technology is enabling the next big jump towards a connected world and IoT. Low-Power Wide-Area (LPWA) technology is enabling the next big jump towards a connected world and IoT. LPWA networks are designed for IoT and machine-to-machine (M2M) applications that have low data rates, require long battery life and optimized cost, and operate in remote and hard to reach locations. They will be easy to implement and deploy, and serve a number of vertical markets such as manufacturing, wearable, utilities and transport. The term LPWA may be relatively new, but the concept of low-cost, low-power connectivity has been around for a while with other names: Machine-to-Machine (M2M), Wireless Sensor Networking (WSN), Internet-of-Things (IoT), etc. LPWA formally got its start through a French company called Sigfox. Sigfox developed an alternative telecommunication system after realizing that the needs of low-power, low-data rate Internet of Things (IoT) devices were being poorly met by cellular networks. Today, Sigfox isn’t the only organization creating LPWA technology. The LoRa Alliance developed LoRa, another radio frequency technology that uses unlicensed radio spectrum to enable low power, wide area communication between devices. IoT personal largely features LPWA applications that create a personal area network for the purposes of information exchange for the user, such as wearable, smart bicycle and kids monitoring.